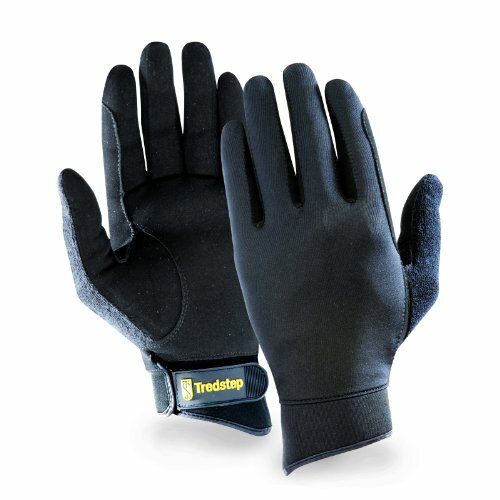 At present you are viewing the Tredstep Ireland Summer Cool Gloves from TREDSTEP IRELAND LTD which could be shipped to you instantly and firmly. This item is one of many wonderful products we deliver at our rebate rates. 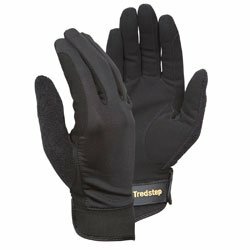 Buy now for the Tredstep Ireland Summer Cool Gloves and whatever else you might need to get at our secure website, The Model Equestrian. 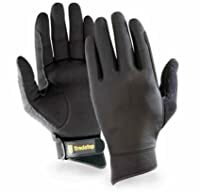 For this rock bottom price, the Tredstep Ireland Summer Cool Gloves is highly respected and is always a popular choice among lots of shoppers. TREDSTEP IRELAND LTD have included some excellent features which equals a great value for the money. Tredstep Summer Cool Glove Tredstep gloves are unlike any others, they have been designed without compromise to meet the needs of your specific discipline. We have combined the latest fabric technologies and innovative design to create a collection of the highest standards in fit, comfort, style and performance across all disciplines in all weather conditions. AirFiber palm with an elastic back and anatomically designed lightweight cuff for secure contact combining incredible comfort and flexibility. Incorporates a towel fabric thumb to wipe away perspiration. Features: AirFiber increased sensitivity Elastic flexible fit and airflow Anatomical cuff Towel fabric thumb to wipe perspiration Specifications: Air Fibre: A breakthrough in synthetic suede providing increased sensitivity and control with increased abrasion resistance for durability. 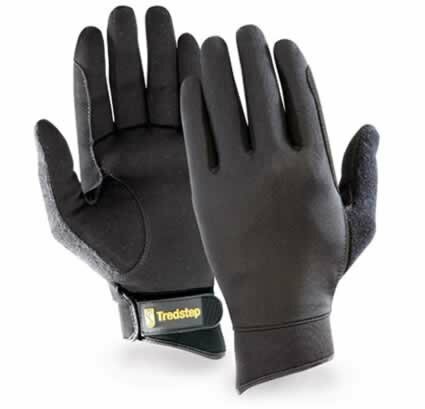 Right now your purchasing experience will be much more fulfilling learning that you are being given the finest cost offered on the Tredstep Ireland Summer Cool Gloves from TREDSTEP IRELAND LTD at our web site. When you try to acquire top quality items at remarkable discounts, our web site offers this and also so much more. As always, we thank you for shopping with us!